On 2 October 2103, Fr. 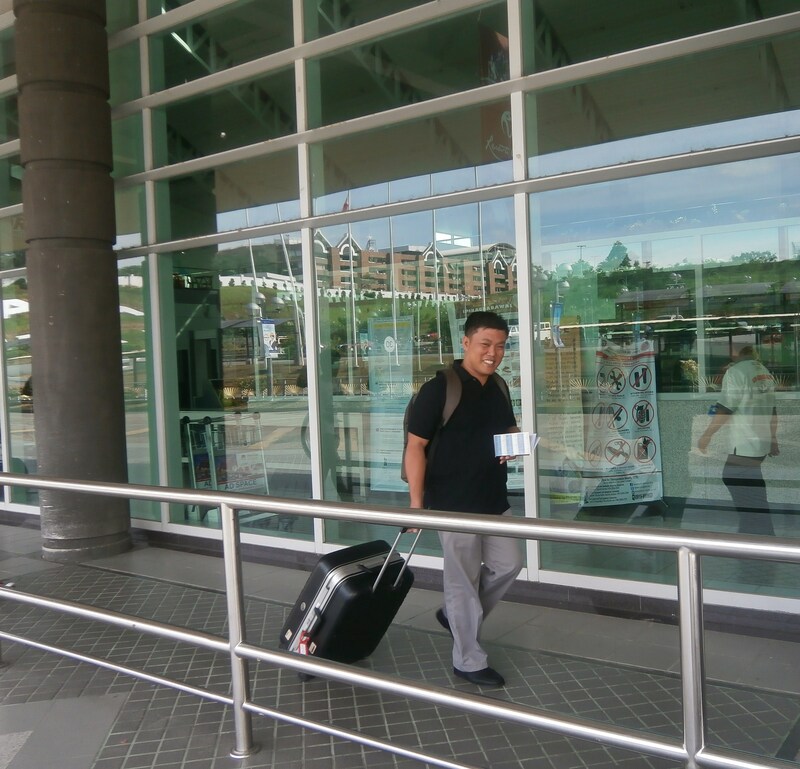 Lauro Arcede, SM flies to Australia to attend a 3 month Spirituality and Lifestyle Program which will be conducted at Villa Maria, Hunters Hill, Sydney. 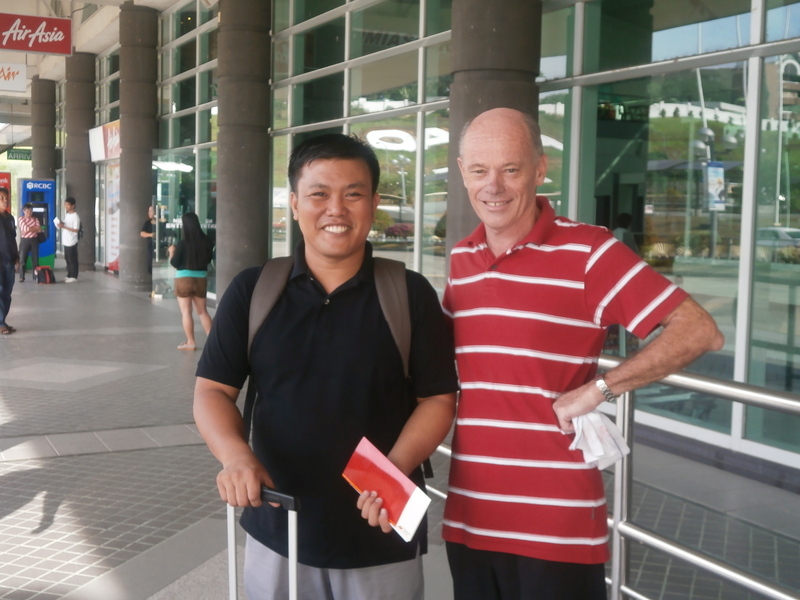 He will be joined by other 10 Marists from the Pacific. The program is run by Fr. Paul Saullivan, SM and assisted by other Aussie Marists. This ten-week program caters for the personal development of participants who are members of the Marist congregation, involved in Church ministries and who are seeking some time for spiritual and personal renewal and refreshment. Fr. 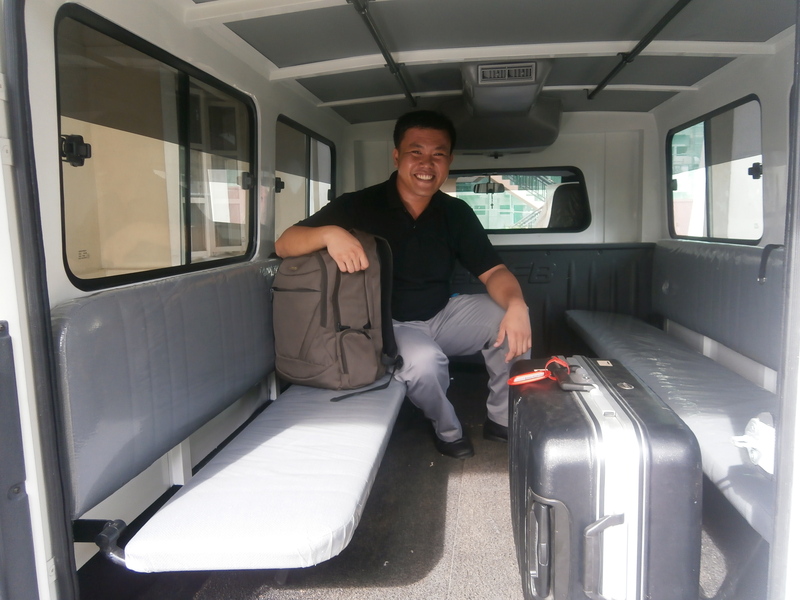 Lauro was ordained on 30 October 2008 and is currently the community superior and mission coordinator of Marist Fathers Mission in Matti, Davao del Sur. We wish Fr. Lauro a wonderful and refreshing time in Sydney. ← Marists in Davao celebrate Feast of the Holy Name of Mary! t-top to get started. make it the primary attention to get down an overview.